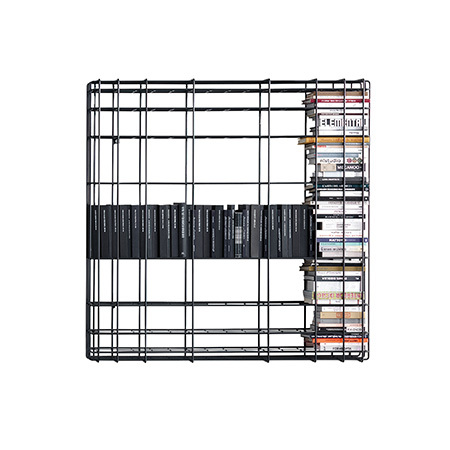 With its streamlined silhouette, this minimalist bookcase is a functional piece of furniture that will keep your space looking smart and organised. The best part? It can be free-standing or wall mounted – allowing you to use it according to your preference.